Communication campaign for Zlato.cz, which is known as “Chytré spoření s Felixem”, culminated in a Felix Slováček gala concert in Prague’s Lucerna. Felix Slováček is an ambassador of the campaign and together with the Big Band appeared on stage in a unique line-up with Jitka Zelenková and his children Anna and Felix Slováček. Dagmar Patrasová also attended gala night. 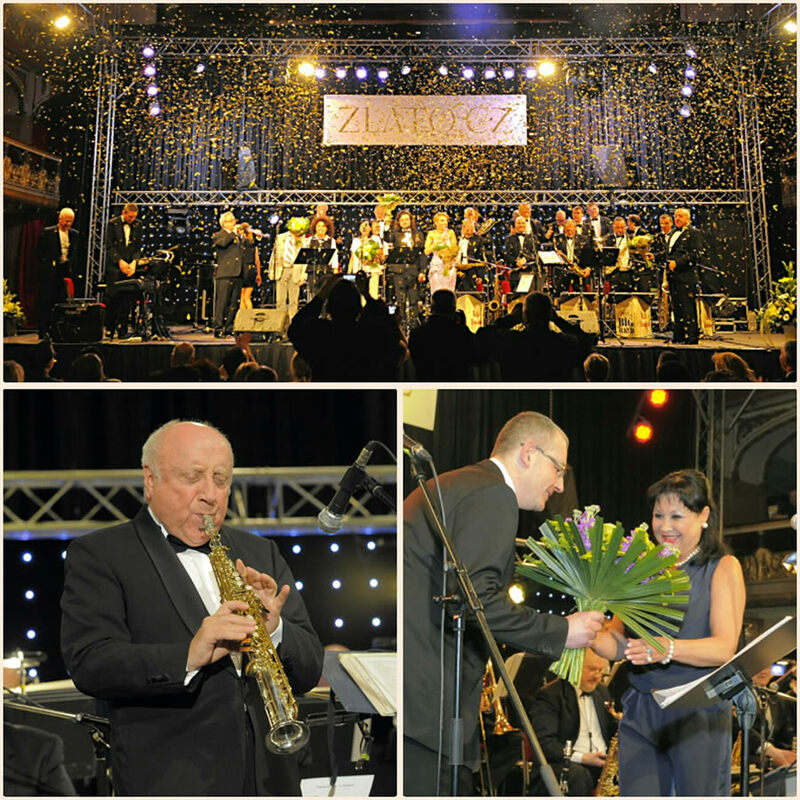 Gala concert was the winter part’s culmination of the communication campaign, which aims was to draw attention to the possibility of saving assets in gold as alternative to financial products and services on the Czech market.